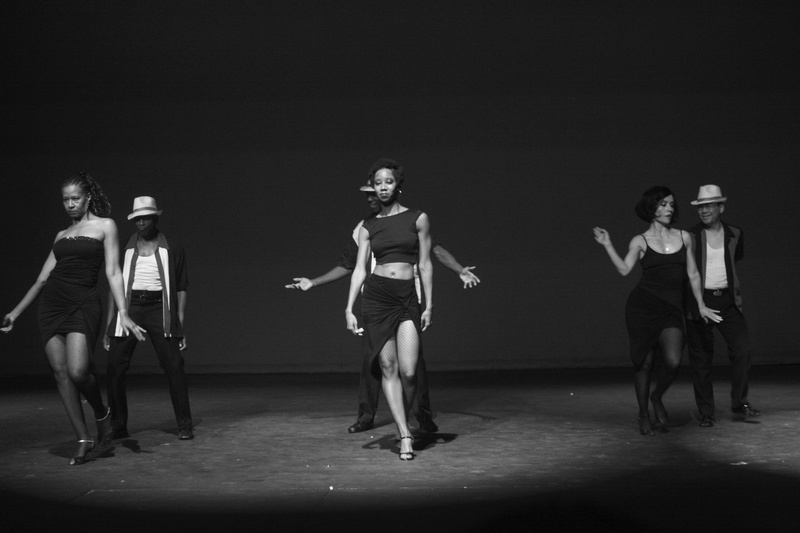 "Kizomba" segment from The History of Black Dance in America 2015 Juneteenth Celebration show. Kizomba is an Angolan dance, and is the only other dance in HBDA that was created by Africans (as opposed to African-Americans). Choreographed by Ron Parker.